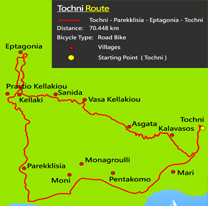 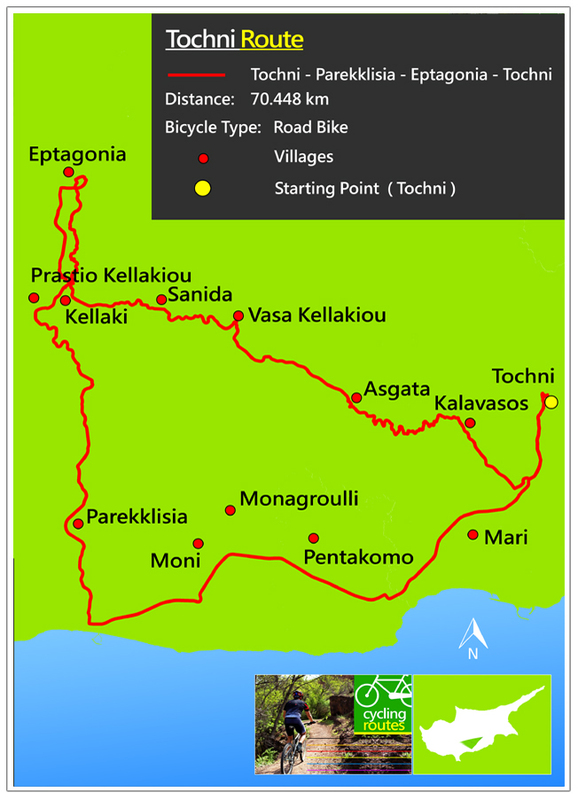 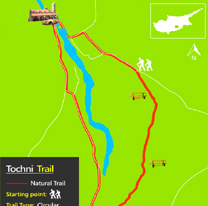 Tochni is a village located in the Larnaca District of Cyprus, about halfway between the cities of Larnaca and Limassol. 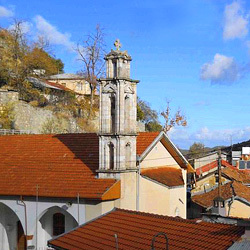 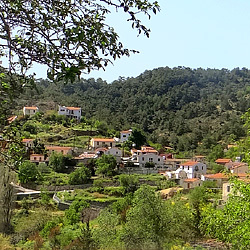 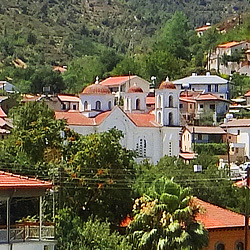 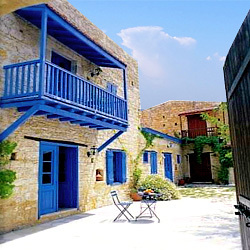 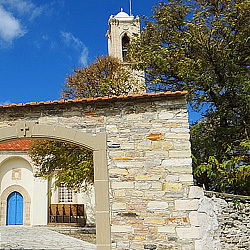 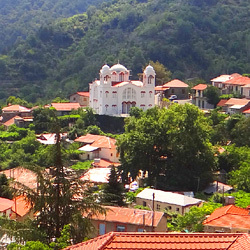 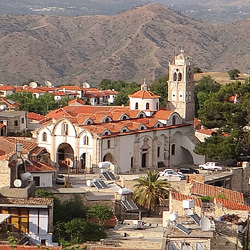 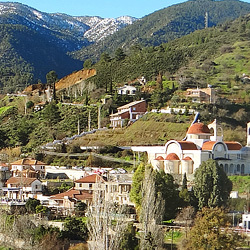 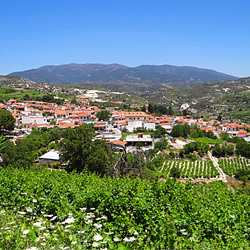 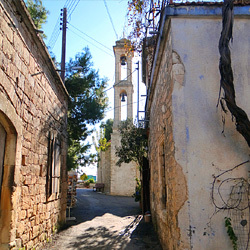 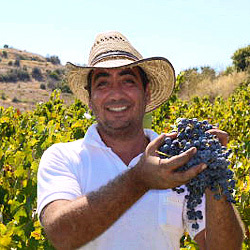 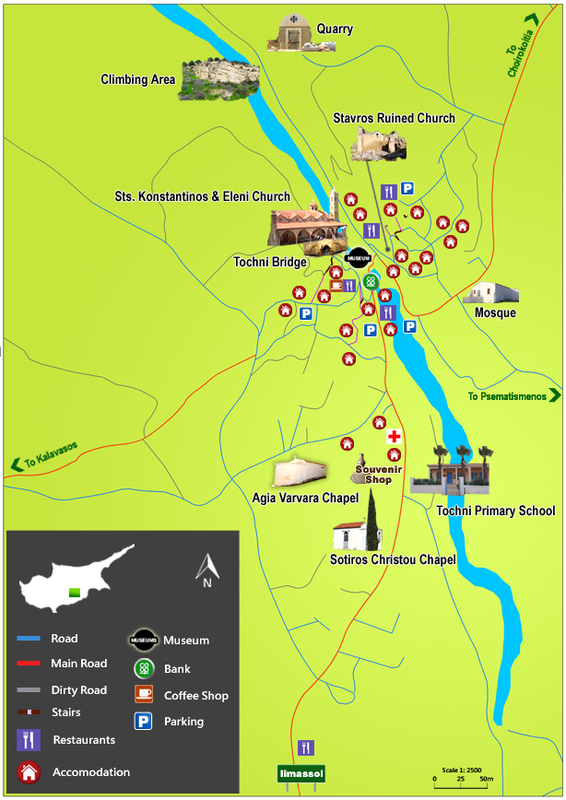 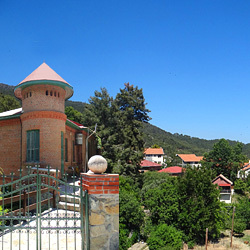 Based on some religious and folkloric traditions, Tochni is among the oldest villages in Cyprus, with a history more than ten, perhaps twenty centuries. 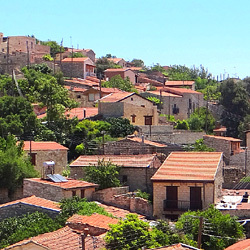 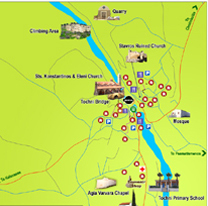 Despite the infrequent mention of it in historical or archaeological sources, careful research and study on the village will reveal enough data regarding the long course of it's life.